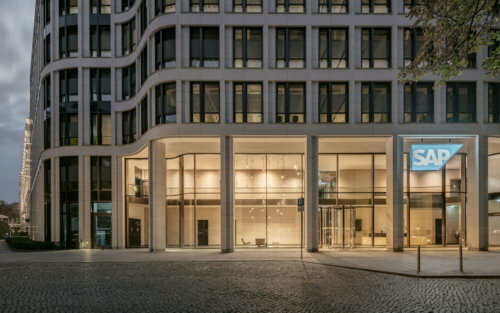 With more than 25 years of experience in large-scale lighting systems around the globe, Tobias Grau is considered the market leader for tailor-made lighting solutions. Please contact us directly or tell us the project details via the contact form. Some fields are entered incorrectly, please review. Information marked with an asterisk (*) are required. Complete office illumination and representative lighting for leading software company SAP. The scheme centres on a dramatic constellation of FALLING WATER in the entrance foyer. Workspace lighting integrates a range of models from our patented XT-A series as well as STUDIO MONO, STUDIO QUATTRO FLOOR, and JOHN. 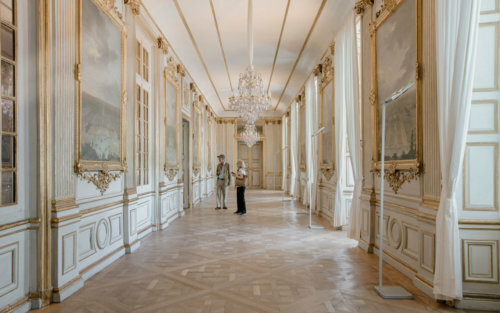 A comprehensive lighting solution for the Baroque palace of Schloss Nymphenburg, Bavaria. The project required precise, powerful illumination with adjustable spot lighting, without touching the historic ceilings and walls. 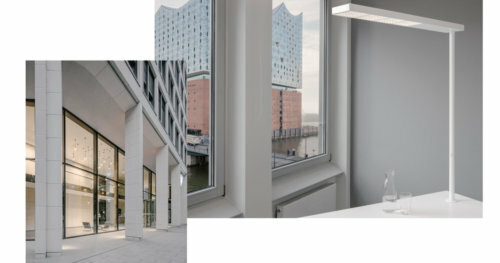 Our STUDIO QUATTRO FLOOR scheme provides crisp, clean, and free-standing lighting with an elegant, unobtrusive presence. 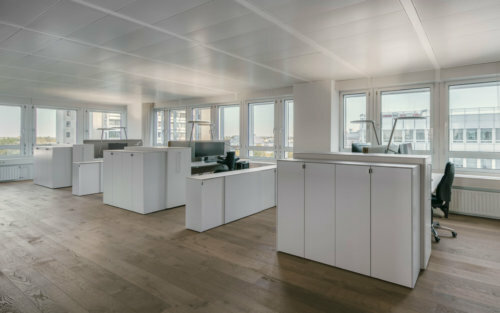 The new headquarters of German engineering company, PULS, reimagines the workspace as a networked community, prioritising agile and transparent knowledge sharing. Our direct and ambient lighting scheme includes the XT-A ROUND model for height-adjustable desks with JOHN and FALLING in the common and co-working areas.